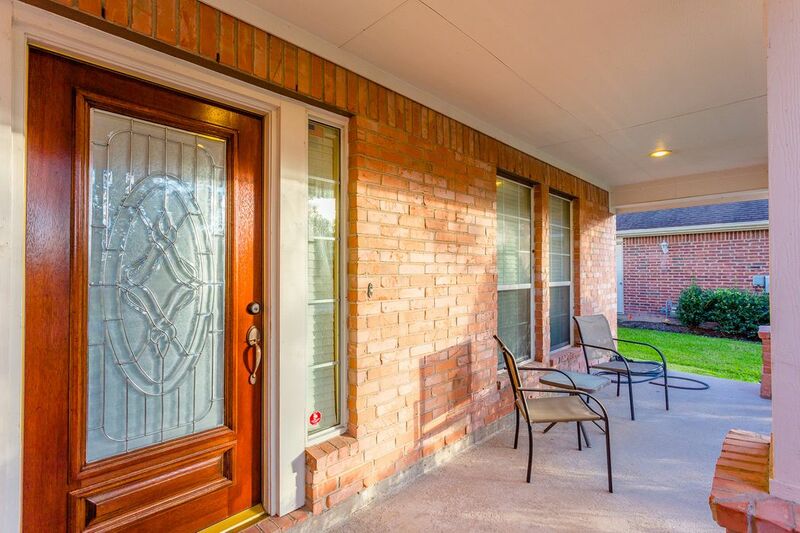 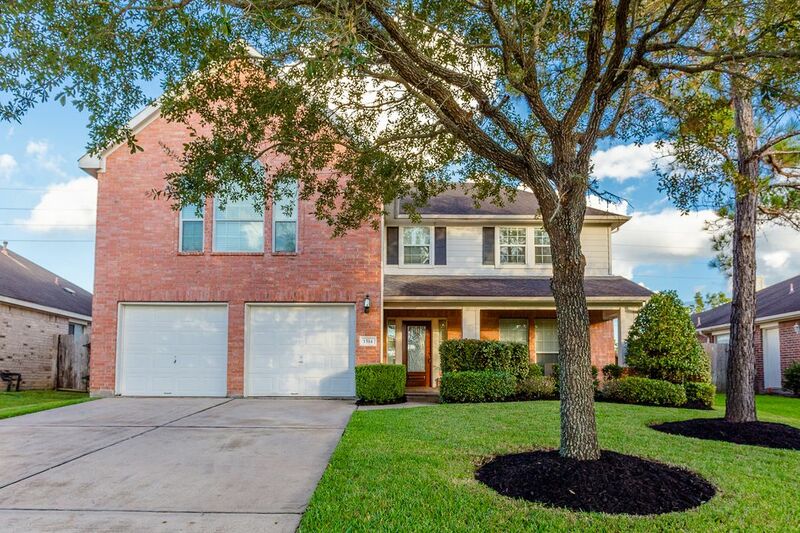 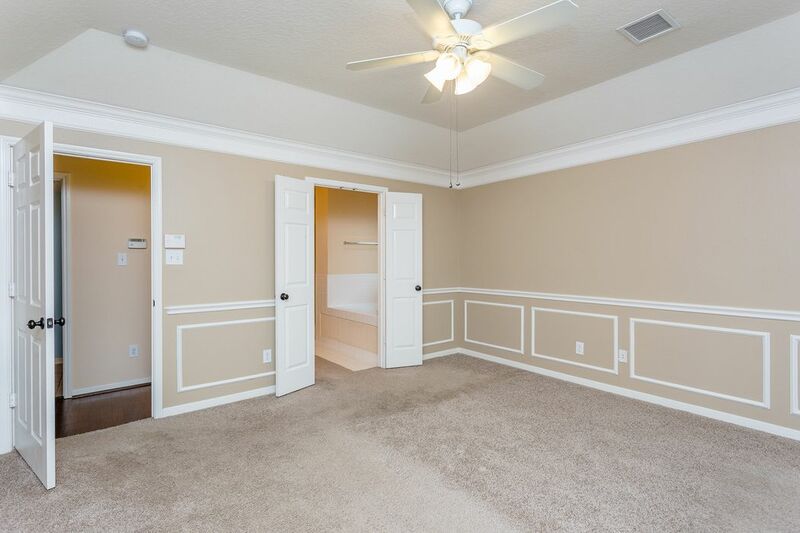 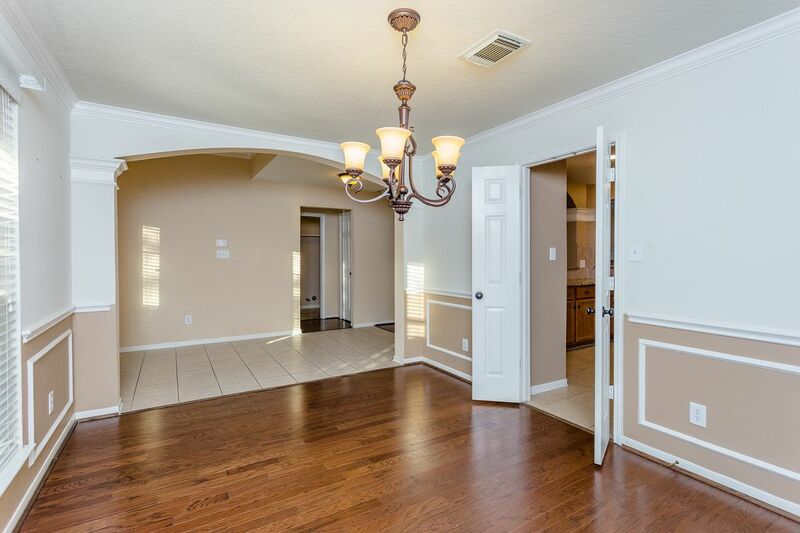 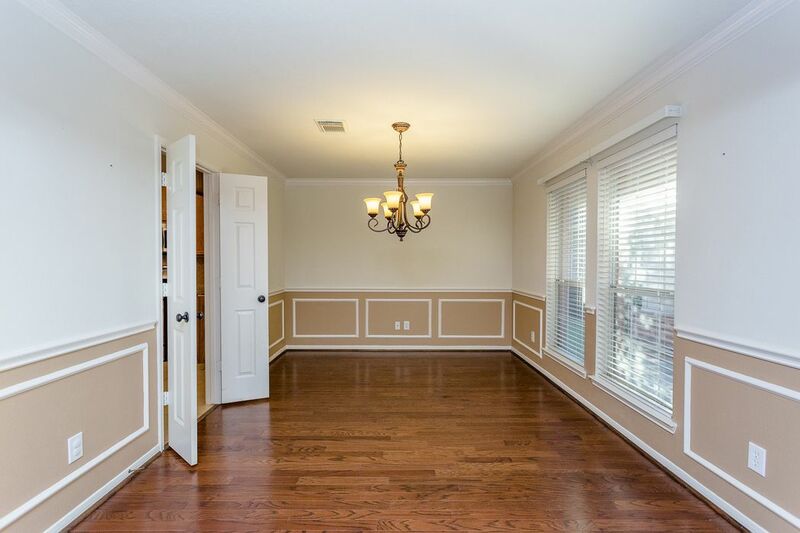 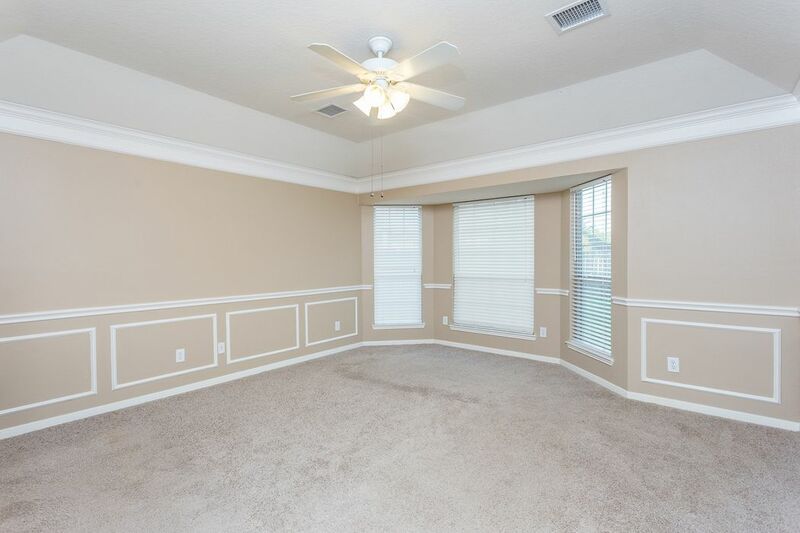 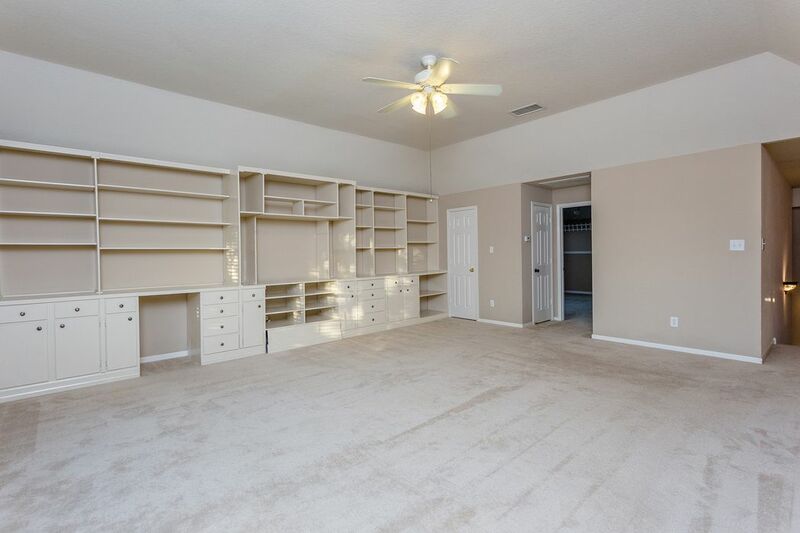 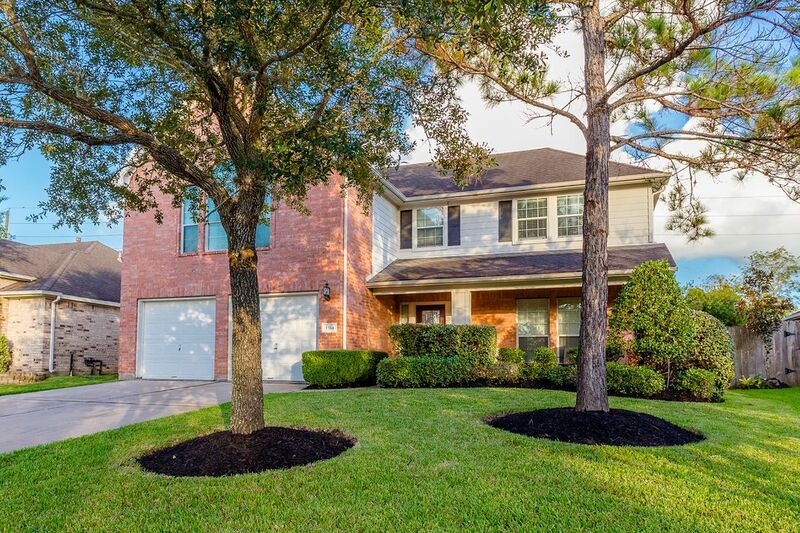 1514 Brazos Traces Drive, Richmond, TX 77469 | Martha Turner Sotheby's International Realty, Inc.
$250,000 4 Bedrooms2 Full / 1 Partial Baths2,939 sq. 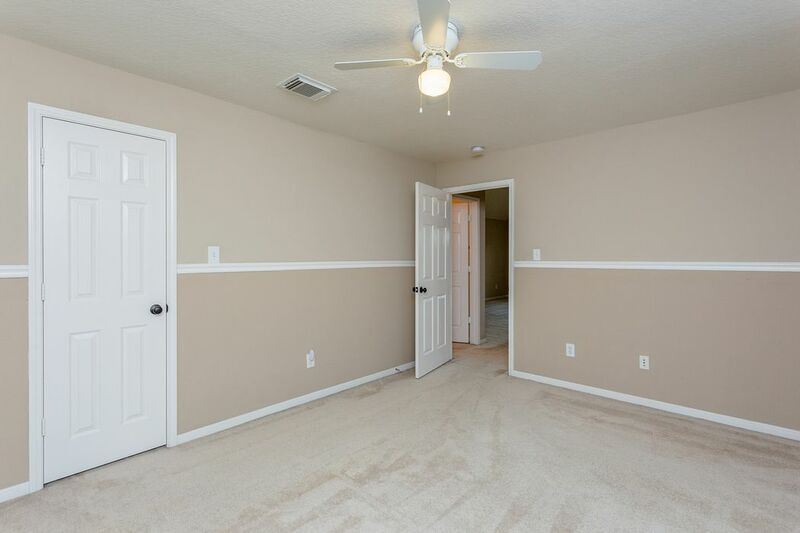 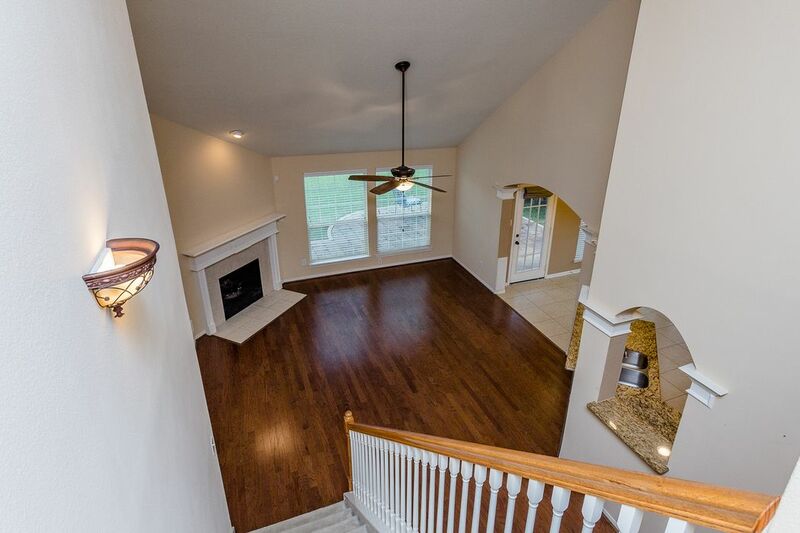 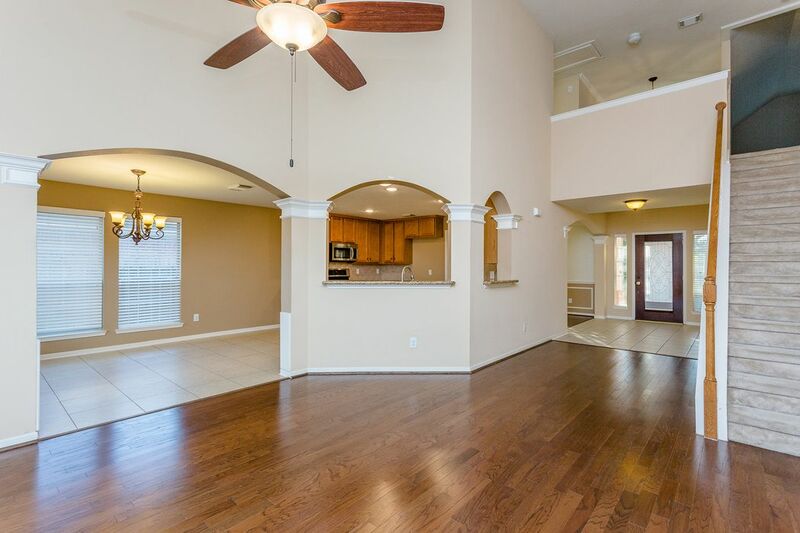 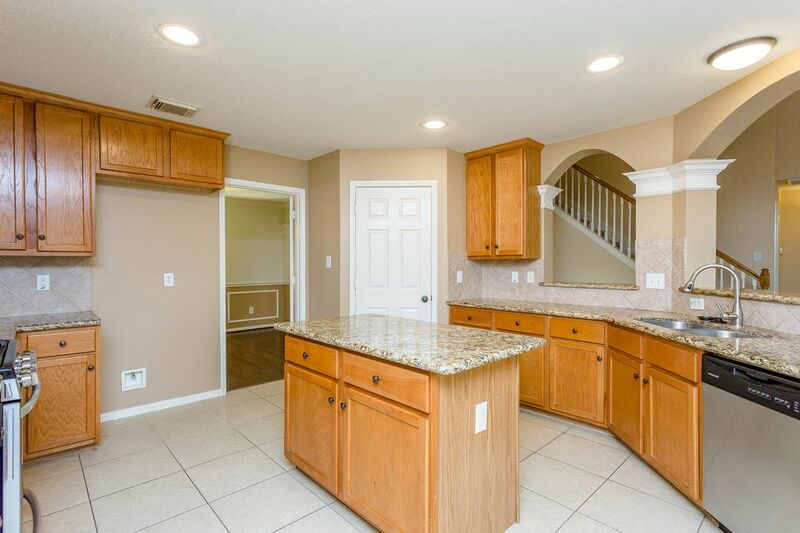 ft.
Beautiful home in the gated community of Canyon Gate at the Brazos. 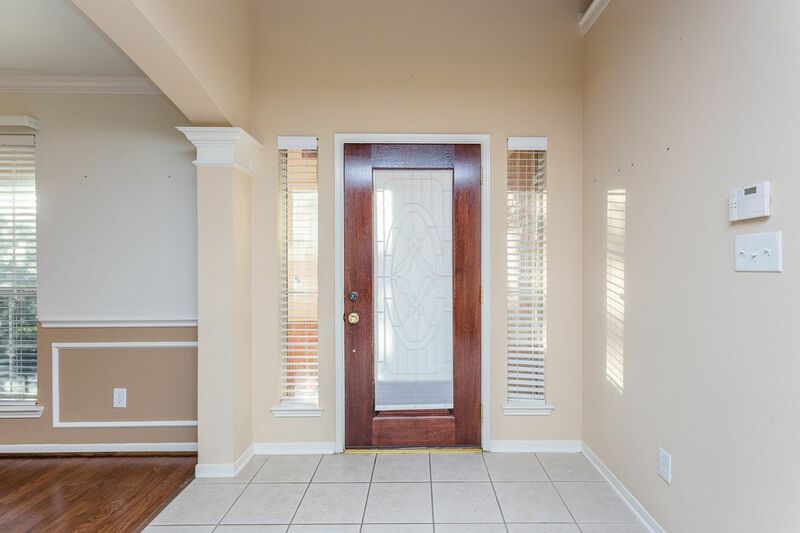 Lovely entry leads to the formal dining room with picture frame molding, wood floors and a view of the inviting covered front porch. 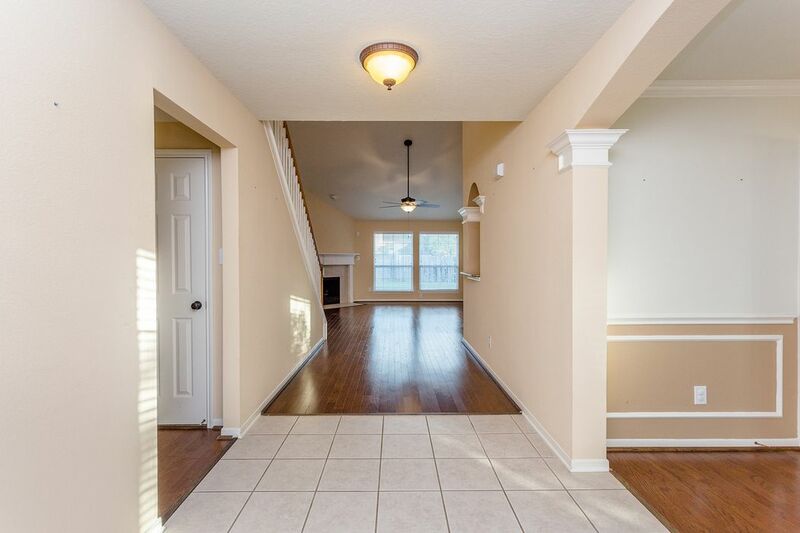 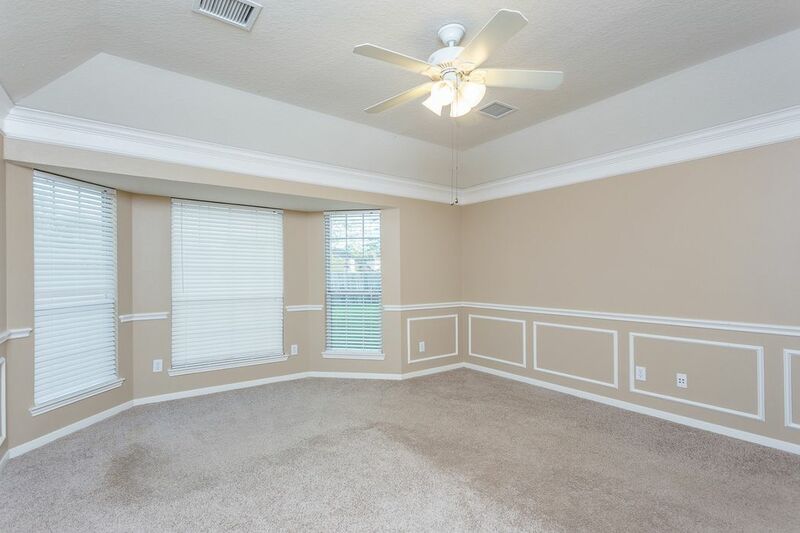 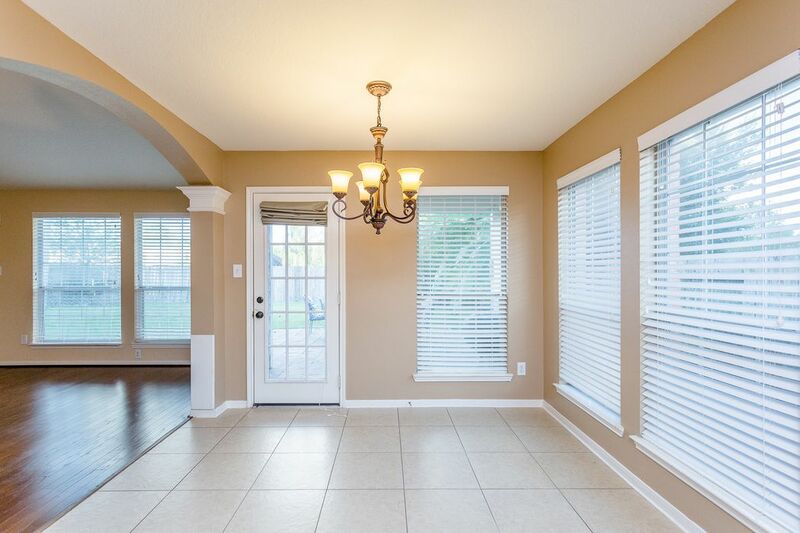 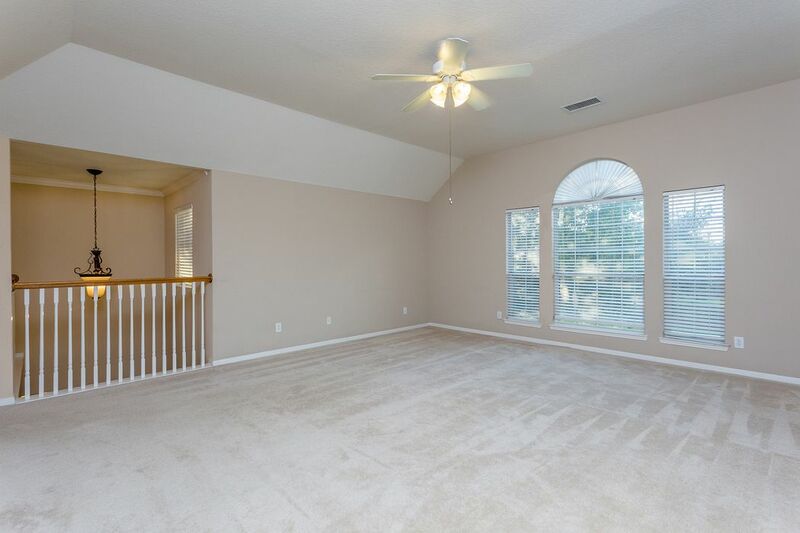 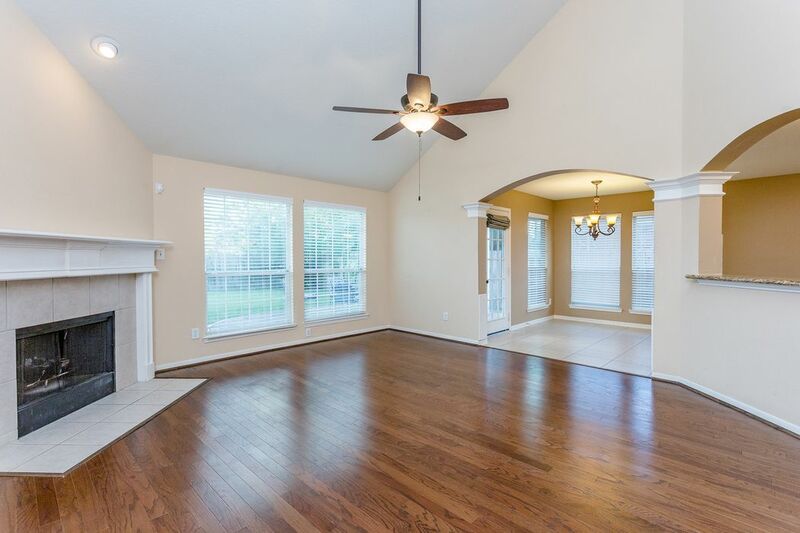 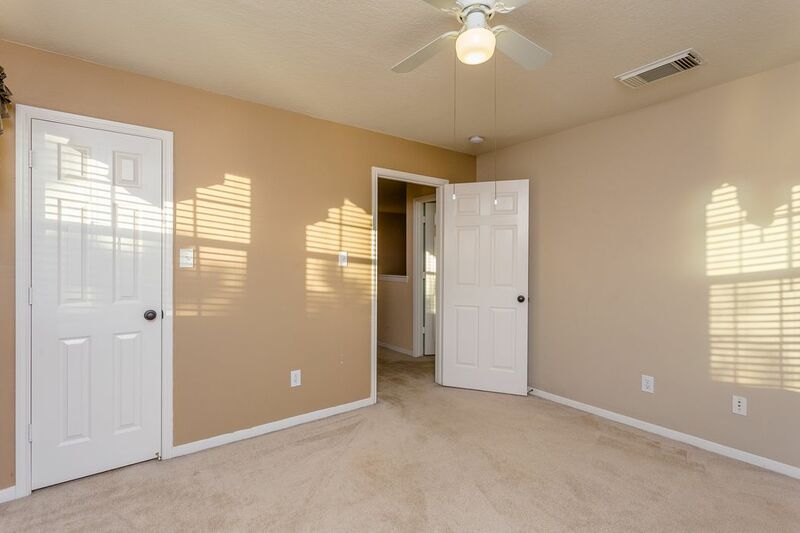 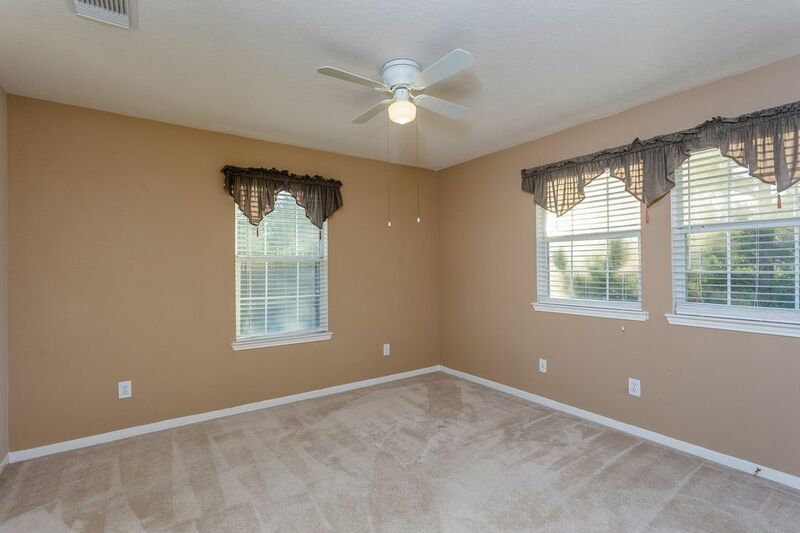 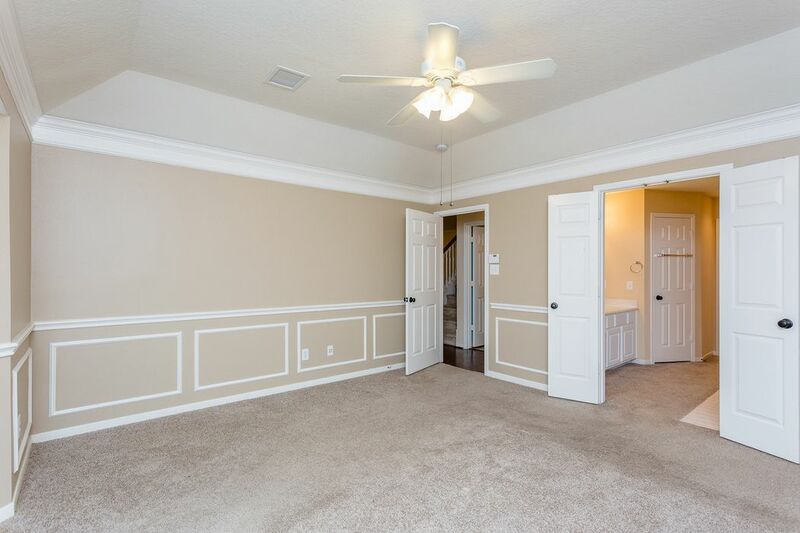 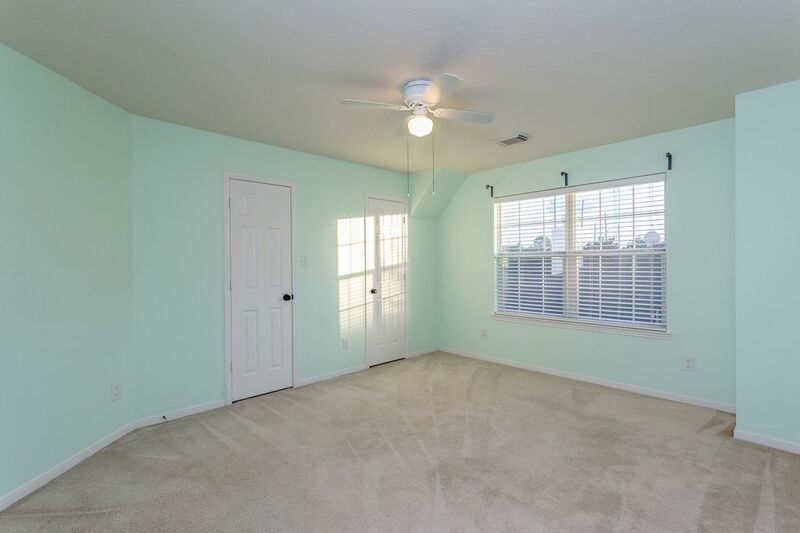 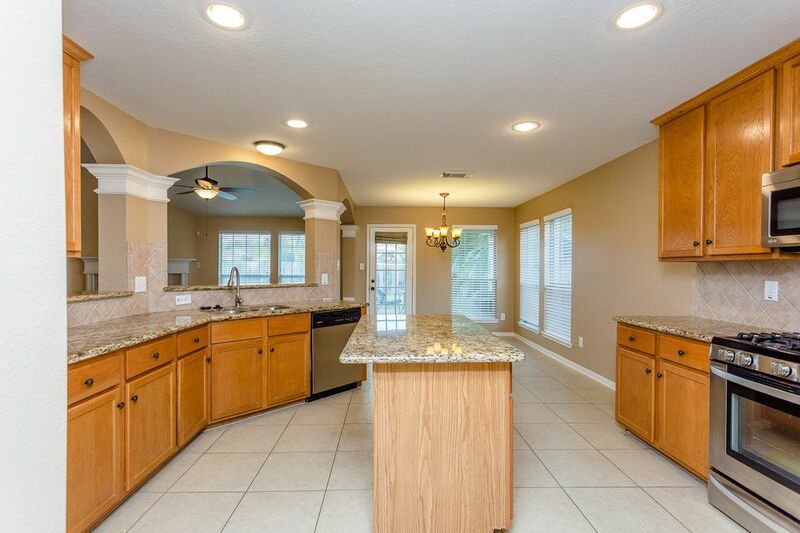 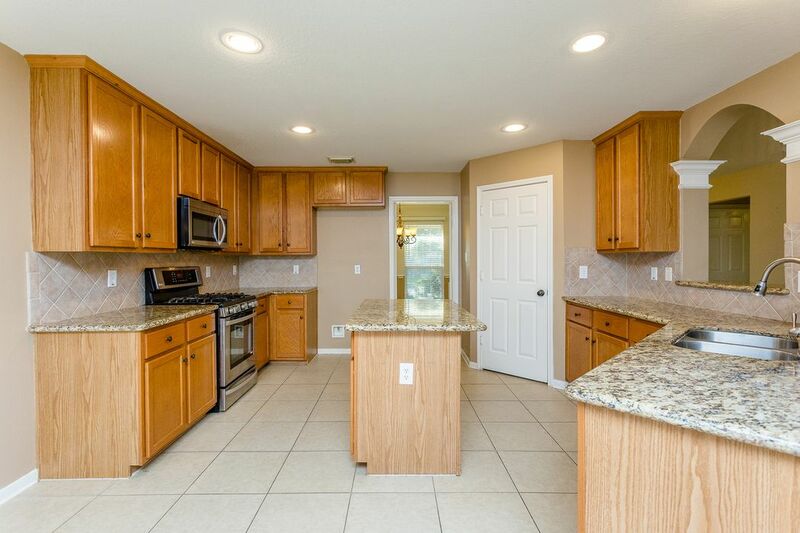 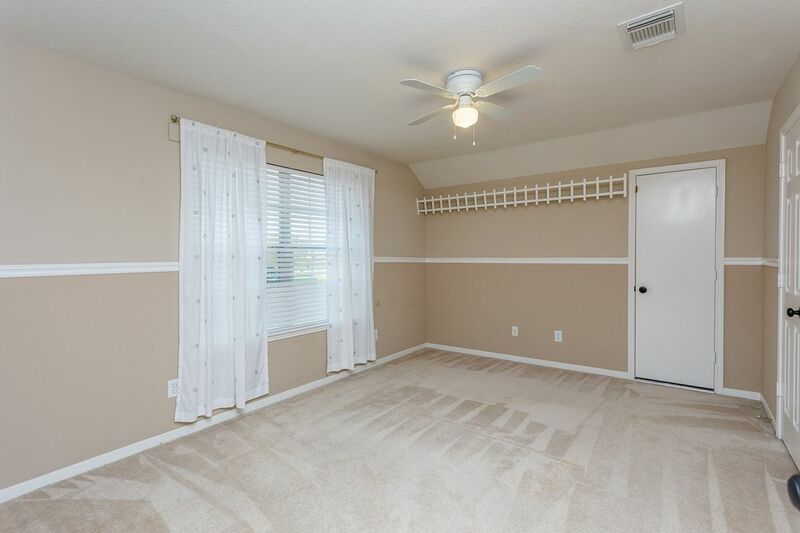 Spacious and open family room (perfect for large gatherings) with wood floors and a panoramic view of backyard. 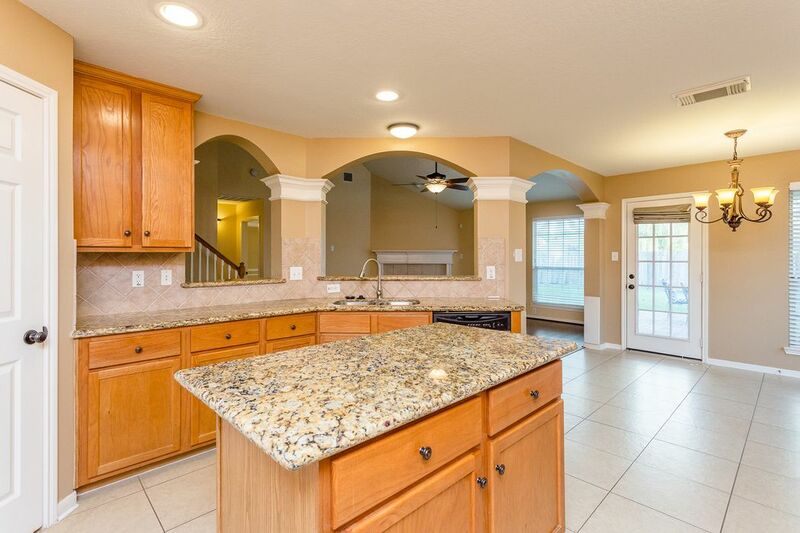 Baker’s kitchen features plenty of functional work space, granite countertops and pass through bar with seating space. 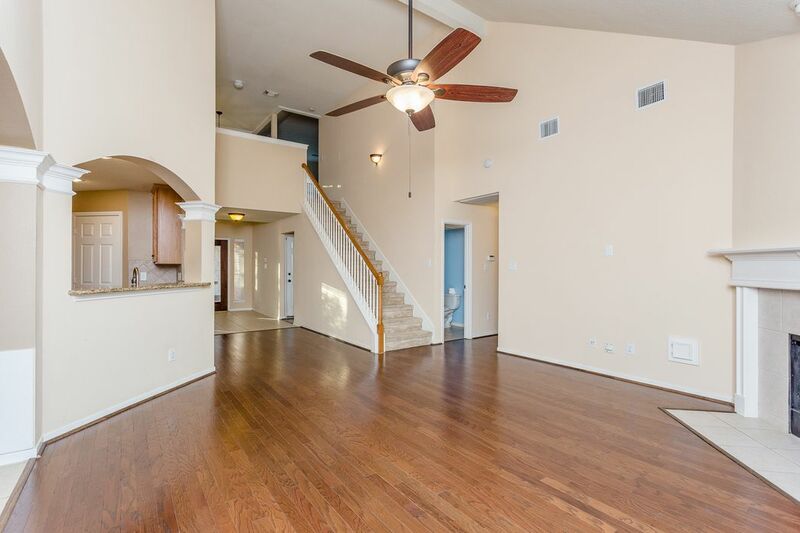 Luxurious oversize owners' retreat located at the back of the home with sitting area. 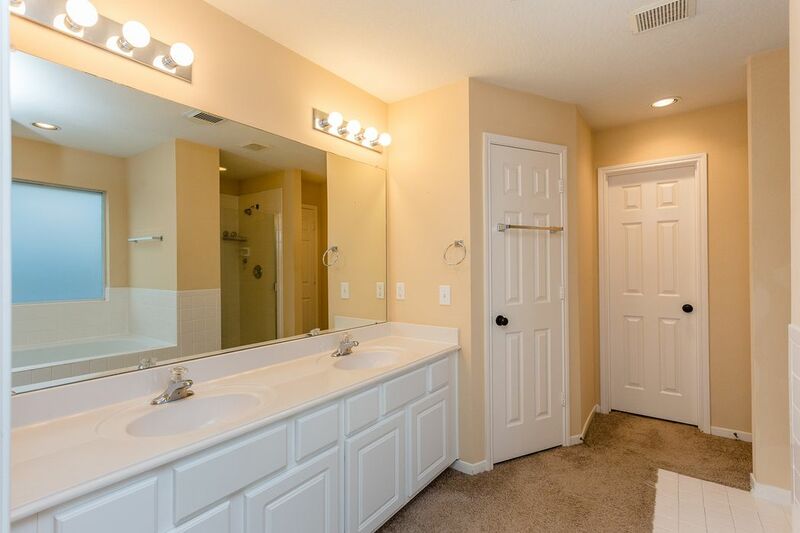 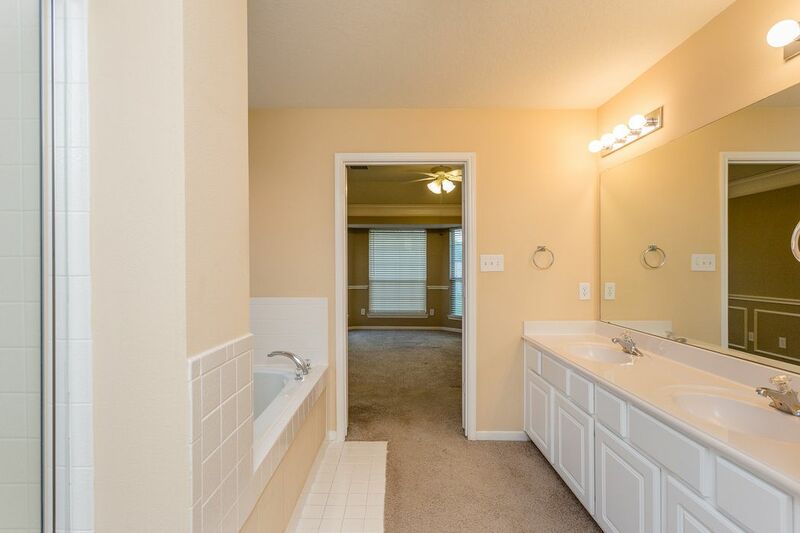 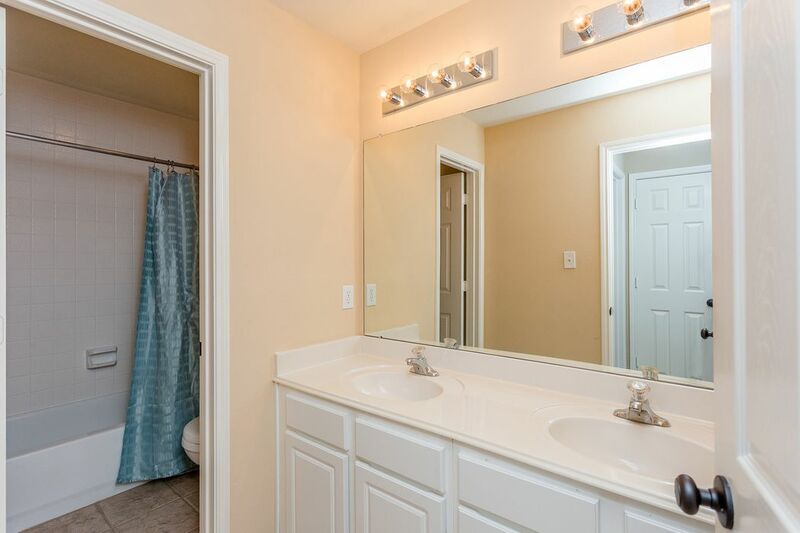 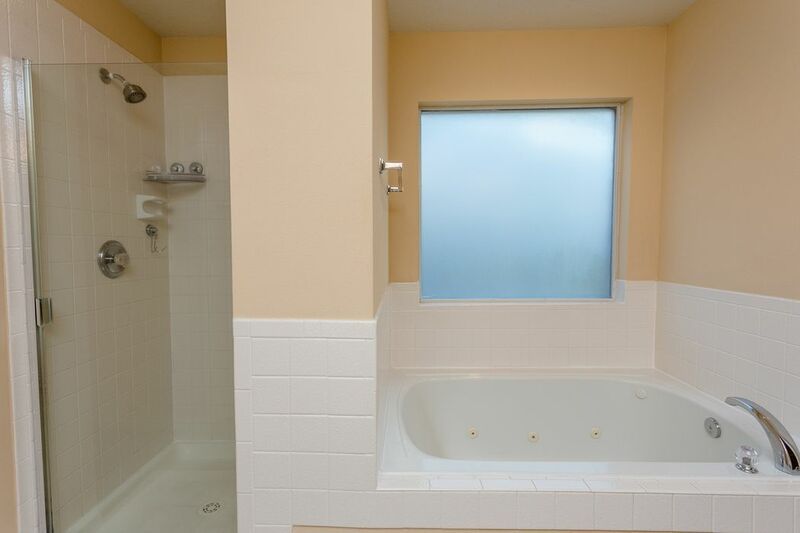 Owners' bath features a large Jacuzzi tub, separate shower, dual sinks and walk-in closet. 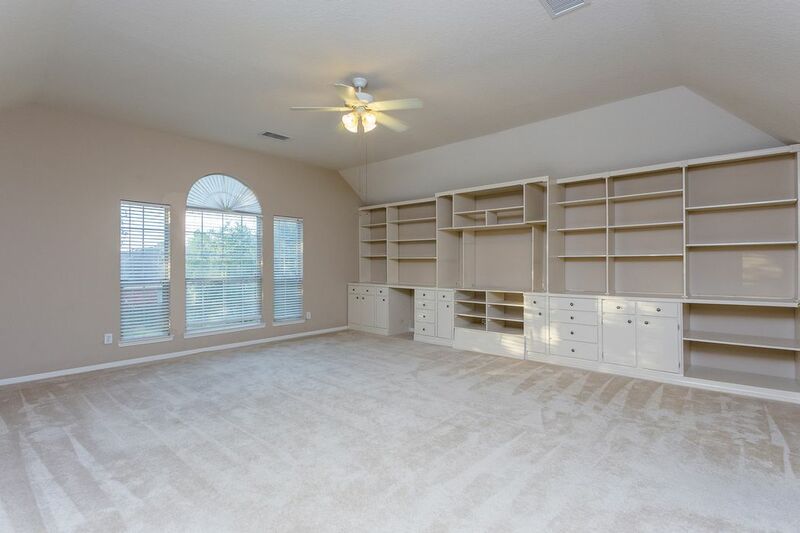 Second floor giant gameroom with built-in cabinets and secondary bedrooms. 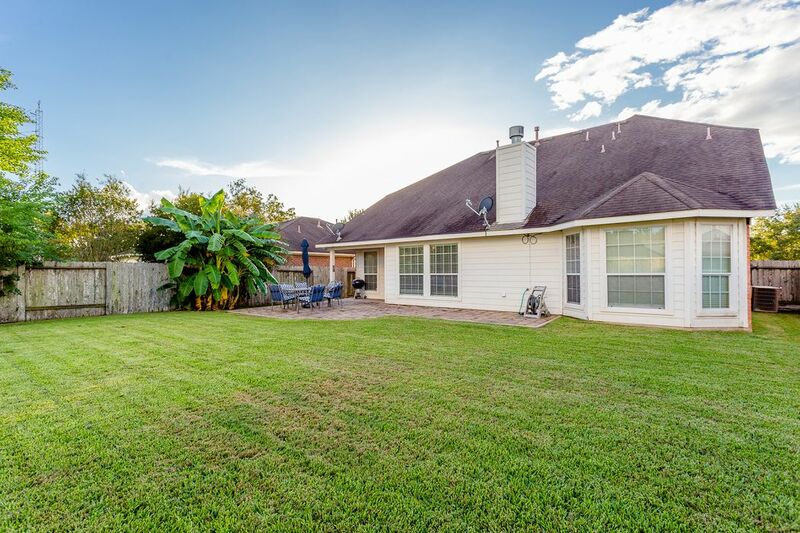 Enjoy plenty of play time with the ample green space in the backyard. 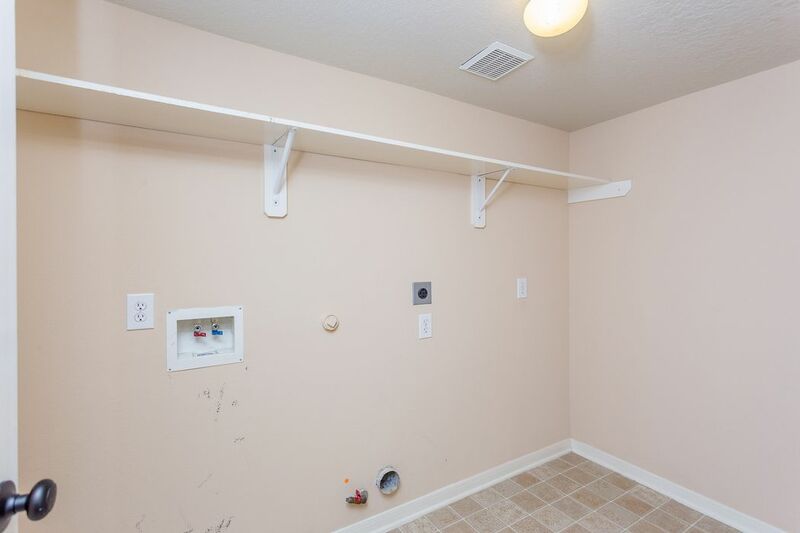 This home is also wired with Cat-5 wiring. 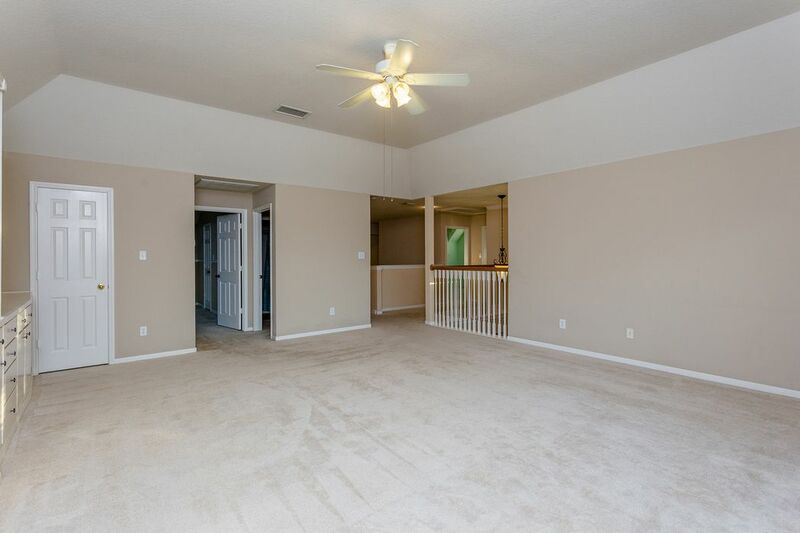 Canyon Gate is located just minutes off I-59 for great access and has all the modern amenities of a master planned community.